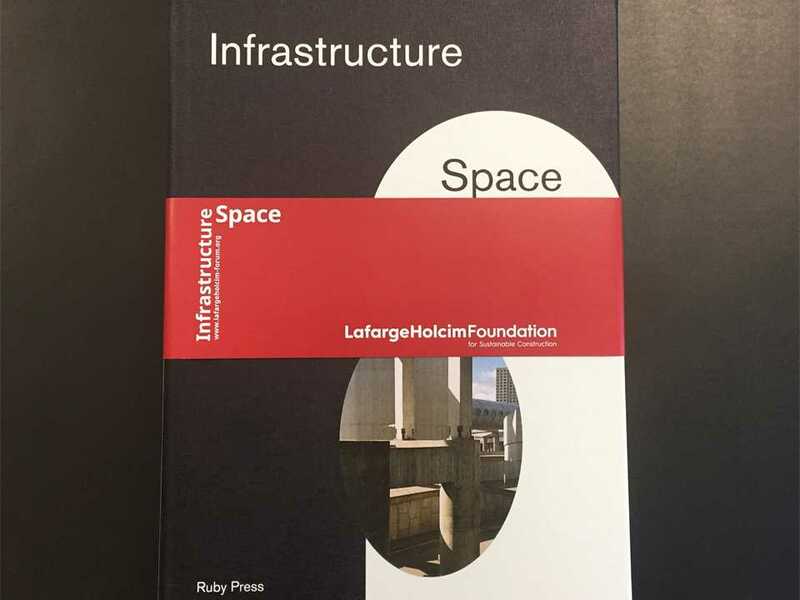 A collection of 25 essays inspired by the 5th LafargeHolcim Forum on “Infrastructure Space” will be launched in Berlin on Friday January 20, 2017. Infrastructure networks determine the structure of buildings, cities and metropolitan regions. Taking this critical leverage into consideration, this book calls for expanding and renegotiating the roles of infrastructure not only as a technical, but also as a political, economic, social, and even aesthetic matter of concern for all in achieving a more sustainable way of life. 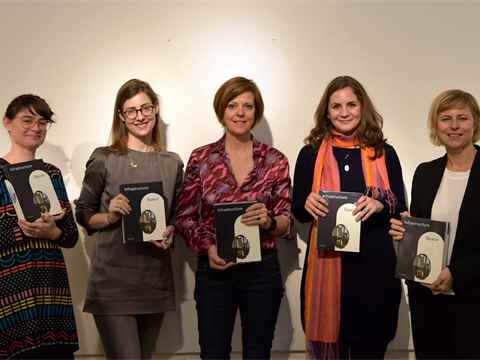 As part of the launch event, two researchers featured in the book ill present case studies from Egypt and the Barents Sea that expand the roles of infrastructure. Friday, January 20, 2017 from 18:30 hrs. The Toshka Project in Egypt is a huge infrastructural venture that includes the largest pumping station in the world and a 310-kilometer-long water channel, planned to convert one million hectares of the Western Desert into an agricultural land. Although politics often claims hydrological infrastructure as evidence of national technological achievement, Charlotte Malterre-Barthes shows how managing the Nile under the auspices of food security works as a control not just of water, but also of population and territory. The urbanization of the ocean is a phenomenon hard to perceive and still largely outside urban discourse, yet transforming vast areas of sea, mostly through infrastructure. Here, the planetary scales of oceanic systems and urbanization processes merge. In the Barents Sea, Nancy Couling shows how primary geometric urbanizing devices colonize ocean space and prepare the ground for increased petroleum activity, in stark contrast to the spatial logic and biological scale of the ocean site itself.